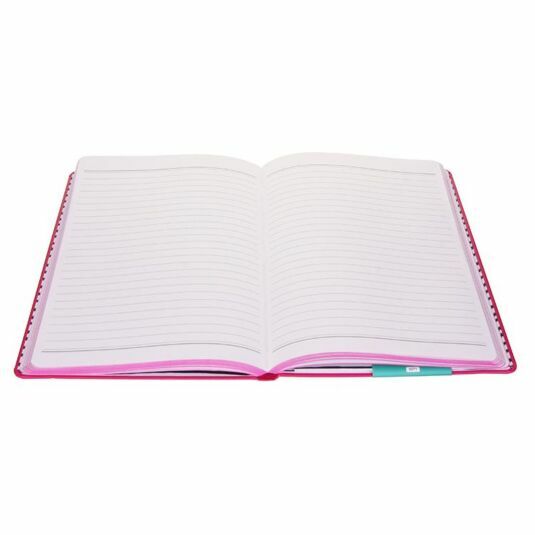 This hot pink notebook from Happy Jackson is ideal for anyone who likes gathering notes, scribbling ideas, on the go, at home, or in the office. Whatever the occasion this is perfect to tuck in your pocket, handbag or backpack. 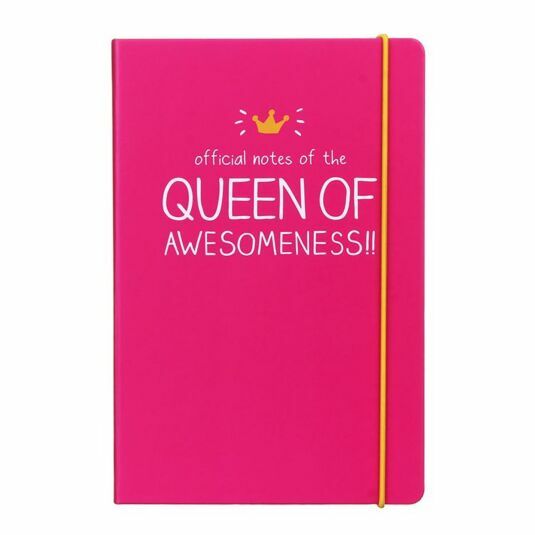 Official notes of the QUEEN OF AWSOMNESS!! 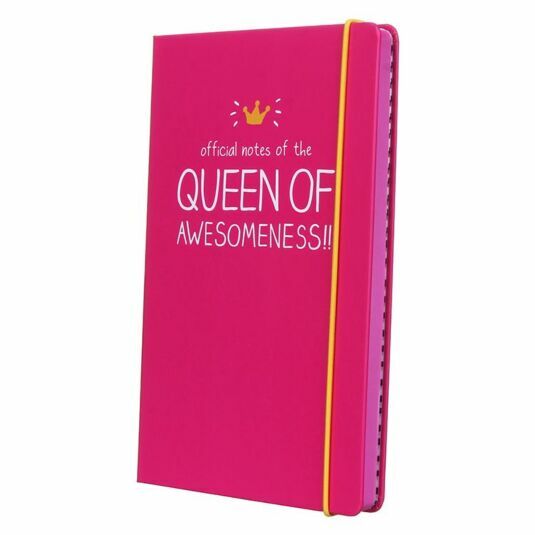 This is a great little notebook, ideal for those with a little flamboyance and humour, someone so awesome they deserve this. It’s a great gift for friends and family, ideal for birthdays, Christmas and Mother’s day.